The Global Classroom allows our students the chance to learn and innovate with their peers, no matter what continent they're on. As a part Nord Anglia Education family of schools, BISC students have instant access to a global network that unites them with over 18,500 students from over 100 countries around the world. 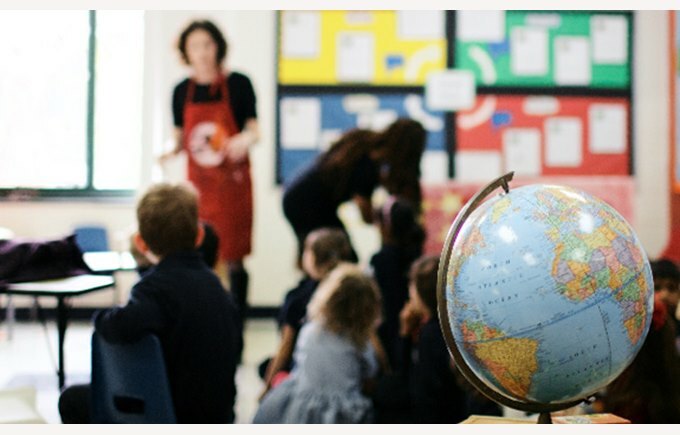 Where students are inspired, challenged and gain in confidence by learning with experts, debating with others and making connections across the world. Where students work independently or collaborate in teams to take on challenges and competitions, creating innovative solutions to current world problems. The next Global Classroom challenge, called Make It Right, will be underway shortly with all of our BISC students participating. Check back for an update on this challenge next week. In the meantime, here is a short video clip that expresses the sentiment and enlightens upon the core themes of the Global Classroom.